Italian producers Clockwork and Avatism have been passing material back and forth since their shared Archetype EP on Berlin’s Dumb Unit imprint in 2012, and after an intense performance at Sonar in 2013, they decided to unite their projects under the moniker CW/A. The 12″ of their debut EP, Conducting The Method, dropped last week via Vakant, yet it’s not available on the web until its Beatport release on September 29. Luckily, we’ve already got an exclusive stream of melancholy techno cut “Sothis”for your streaming pleasure, below. 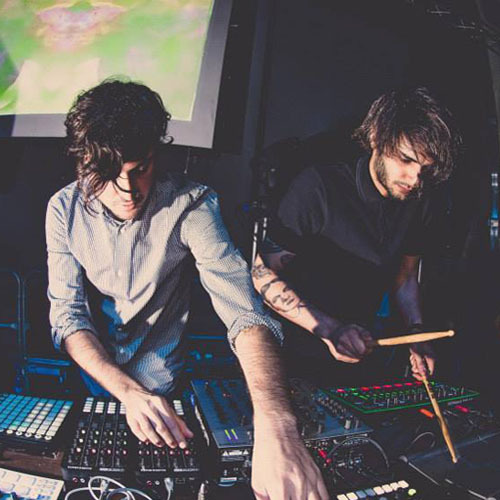 The track uses a stuttering techno template to reign in erratic bursts of breakbeats and electro bass, giving a sense of the group’s improvisational approach without relinquishing its obsessive focus.